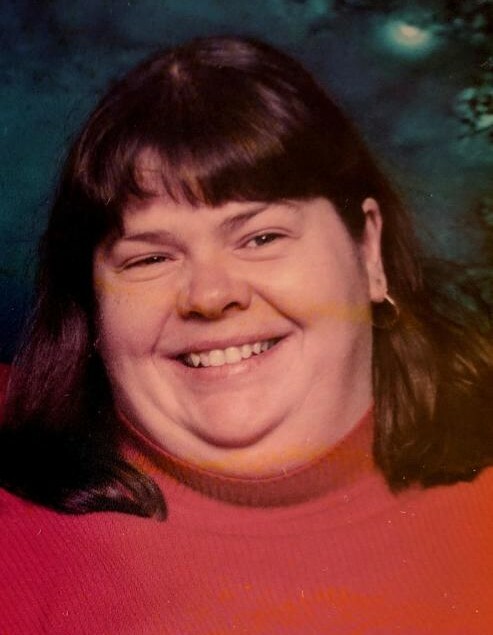 NASHUA- Tracy Ann Ryan, 55, died unexpectedly at her home on Wednesday, November 28, 2018. Tracy was born in Nashua on March 26, 1963 and is the daughter of the late Thomas J. and Theresa B. (Constant) Ryan. In her early career years, Tracy was employed by Elm St. Junior High School, Easter Seals and was also the owner and operator of Nashua Kinder-Castle but most recently worked as a Family Service Navigator for Fidelity House. In her free time, Tracy enjoyed crafting as well as camping with friends. Above all, her most cherished time was spent with her loving family. She loved to spoil her nieces and nephews, Amanda Ryan, Jessica Ryan, Evan Ryan, Nicholas Ryan and Jackson Ryan. Tracy is survived by her two brothers, Tim Ryan and his wife Jill of Milford and Ted Ryan and his wife Melissa of Milford; her uncles Maurice Trottier of Nashua and Norman Constant and his wife Yvonne of Nashua and her aunt Rita Constant of Nashua; as well as nieces, nephews, and cousins. Relatives and friends are invited to her visitation on SUNDAY, December 9th from 10 AM until 1 PM at ANCTIL-ROCHETTE & SON FUNERAL HOME, 21 Kinsley Street, Nashua. Her prayer service will take place at the conclusion of her visitation at 1 PM. Interment will take place in the spring in St. Louis Cemetery, Nashua.